No matter how hard you cram your pedal into the floorboard, the “pedal lag” hesitation is undeniably there. That’s because gone are the days of traditional throttle cable. Now, your accelerator is governed by an electronic throttle which gives you hesitation and timidity. Sprint Boosters are easy to install, plug-n-play devices that reprograms the acceleration signals in your stock ECU and overrides the standard, factory drive-by-wire setting. So, when you press on your accelerator – you’ll immediately know it. YOU TAKE OFF! 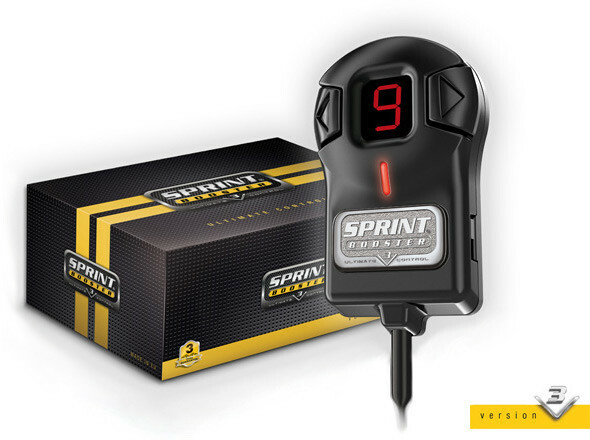 The design of the Sprint Booster V3 allows for its easy plug-n-play installation in most cars without the need to cut any wires. And it will not interfere with your automobile's electronic throttle modules (electronic injection, ABS, etc.) or other power performance modifications you may have made to your car. So, in a matter of moments, you can easily install it and get an instant "power boost" to your pedal - for instant gratification! 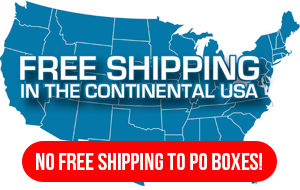 ALL ITEMS ARE SHIPPED FREE within the continental U.S. --- With free shipping allow 3-5 days for delivery. Plug Sprint Booster into your car and make driving fun again. CLICK HERE to Find The Sprint Booster That's Made For Your Car!